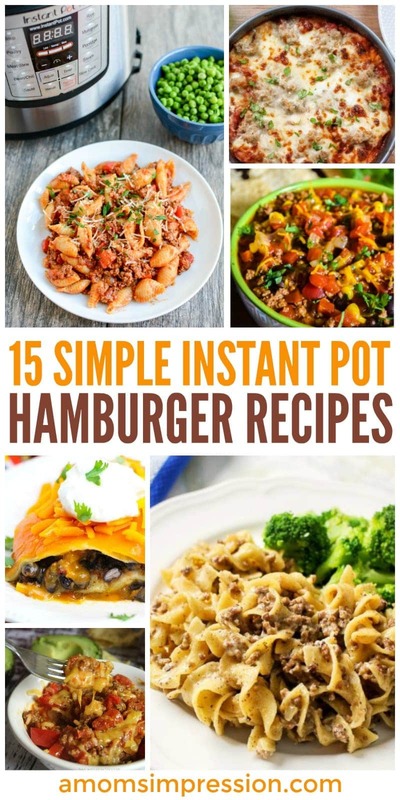 This collection of simple Instant Pot hamburger recipes are tasty and on the table in minutes. Enjoy the one pot cleanup and a satisfied family! For so many people around the country, the Instant Pot has made dinner time a little easier. With the one pot cleanup and less cooking time, using your electric pressure cooker is a busy person’s best friend. Once you master the basics of pressure cooking, you too will fall in love with this appliance and use it almost every day. Finding a good Instant Pot cookbook is a valuable resource. 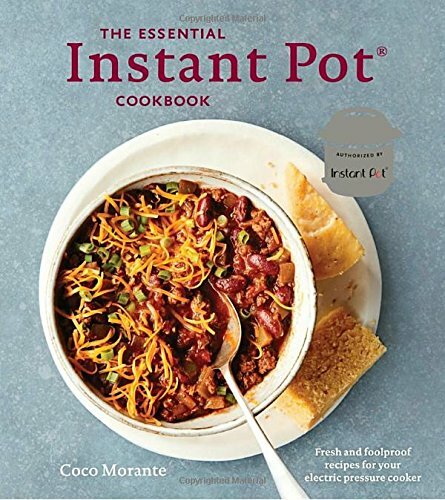 The Essential Instant Pot Cookbook is a bestseller and has some great, everyday recipe ideas. It comes with clear directions and is easy to follow which makes it perfect for those of us who are new to Instant Pot cooking. This cookbook has tasty meals that are perfect for the busy work week. I would highly recommend it! I would also recommend you check out these 3-Ingredient Instant Pot recipes for when you forgot to go grocery shopping and you need to get dinner on the table in a pinch! Trust me, these are lifesavers! I love hamburger! Often I buy it in bulk at the grocery store to save a little money and I know I can always make tacos or hamburgers on those busy nights. These 15 recipes simple Instant Pot hamburger recipes include soups, pasta, and entrees. 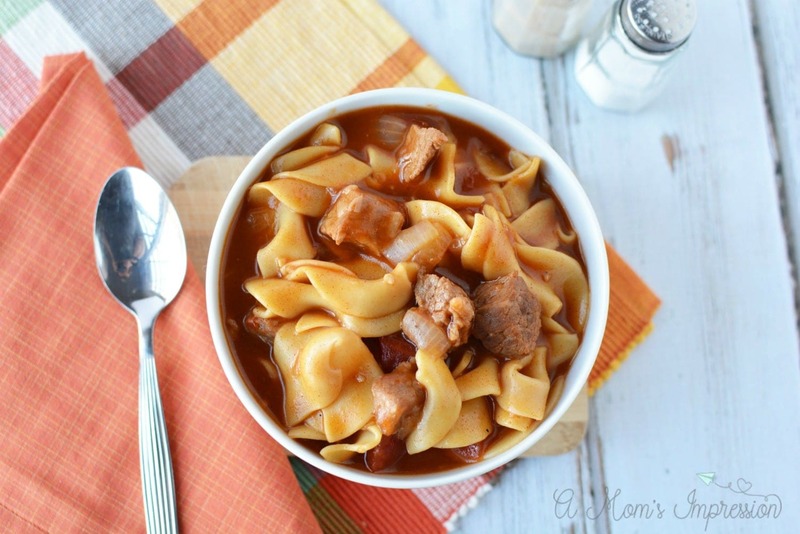 I’m going to include one of our favorite recipes Instant Pot Hungarian Goulash. While this version has stew meat, you can substitute ground beef for it as well! « What Size Instant Pot Should I Buy?